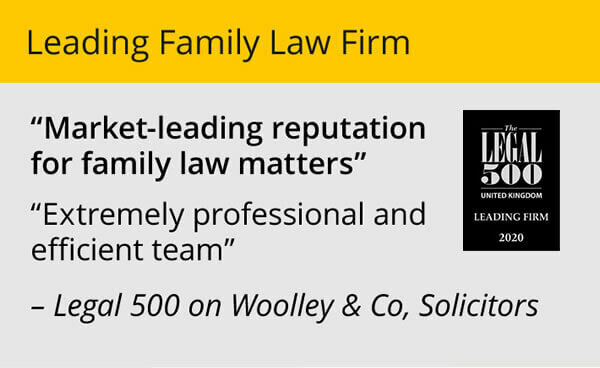 Divorce and family law firm Woolley & Co celebrate very positive results from latest client satisfaction survey. Clients were asked to rate the firm for things like the quality of advice given, keeping them informed, availability of their lawyer and speed of response and improvements were seen in all of these areas since the last survey two years ago. 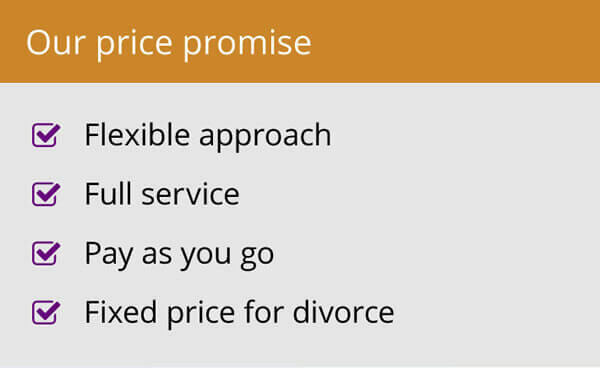 So much so that in no area do more than 8% of clients express any level of dissatisfaction. “All current clients were asked to take part and a staggering twenty five percent took the time to complete the online survey to provide their feedback. The firm was praised for the personal, sympathetic and sensitive approach taken by its lawyers as well as the knowledge and professionalism of our family law team,” explains senior partner Andrew Woolley. The areas for improvement tended to focus on the expense and the time taken. Every two years Woolley & Co commissions Ask for Research, an independent research agency, to conduct a survey to look at client satisfaction. 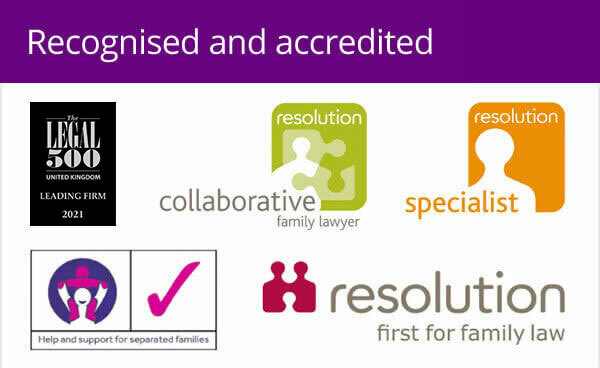 The most recent survey, undertaken in June 2013, shows significant levels of satisfaction amongst the firm’s family and divorce clients, and improvements in many areas since our last survey in 2011. Woolley & Co, Solicitors has twenty two divorce solicitors and family lawyers located in offices throughout England and Wales. The clients surveyed include those in the UK and British expats living abroad.